We have felt it, and in some regions, we have seen it. Snow is on its way along with the cold temperatures that generate it and the ice that usually follows nearby. Winter is definitely on the way, and for motorists, that means that certain decisions will need to be made. Although Alberta doesn’t require winter tires, they certainly are the best tool to ensure that we get through winter without too many white knuckles. They are also the best way to get the most out of your Quattro-equipped Audi. Although Audi’s all-wheel drive system performs remarkably well in winter, allowing you to get out of deep snow with ease and take on icy roads with confidence, adding proper winter tires to the mix will make your Audi even more enjoyable in difficult winter conditions. Even if you already knew this, you may still have some questions about winter tires. Glenmore Audi in Calgary wants to help and we’ve prepared this short guide giving you all the information you need to know about winter tires. The first question you need to ask yourself about your winter tires is whether or not you need to replace them. There are plenty of ways to determine if that’s the case or not, and it all starts with tread depth. To last all winter, or say 10,000 kilometers, your tire’s tread depth needs to be at least 6/32 of an inch before it is installed. Once tread depth reaches 2/32 of an inch (1.6 millimeters), the tire needs to be replaced as it is no longer effective. To measure your tire’s tread depth, you can use the tire’s wear indicators which are usually located in the grooves. If the tread is level with the wear indicator (normally a set of bars inside the grooves), your tires are no longer effective. There are also less scientific ways of measuring tread depth, although they are just as effective. Take your standard Canadian quarter, and place it with the caribou’s nose facing down towards the ground inside one of the tire’s grooves. If you can see the nose, your tire winter tires need to be replaced. When to install your winter tires, and which ones should you buy? If you have determined that you need new winter tires, the next step is figuring out which winter tires to buy. Now, this is not an easy question to answer, and it will need some testing and some trial and error. That said, there are other very good tires out there, it’s just a matter of finding the correct tire to fit your vehicle and your needs. A tire specialist at Glenmore Audi will be able to help you with that. Next, make sure your tires are installed on your vehicle as soon as the temperature outside begins to drop below the 7 degrees mark on a regular basis. That’s the point where your summer or even some all-season tires begin to harden and lose their effectiveness. Winter tires, on the other hand, remain soft and effective even in extremely cold temperatures. 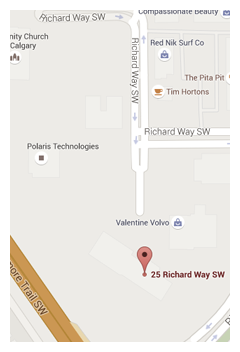 A good rule of thumb is that your winter tires should be installed before mid-November. Finally, it should be noted that all-season tires, although obviously better than summer tires, are not the same as winter tires. It all starts with the tire’s compound. 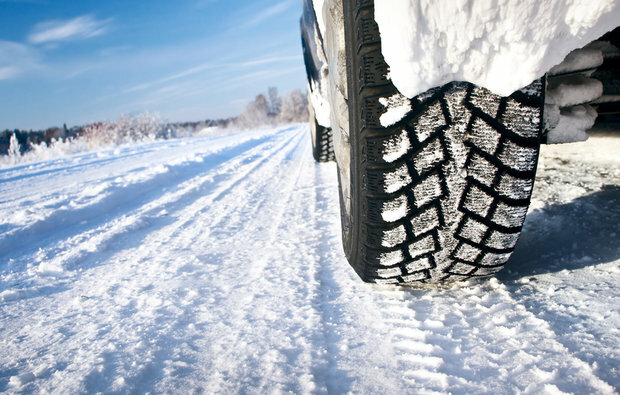 A winter tire’s compound will stay flexible even when the temperature drops to -40 degrees. All-season tires will harden at this point and lose their elasticity which is so important to their performance. Studies have shown that when driving at 50 km/h, the stopping distance of a winter tire is usually shorter by two car lengths in winter. So, if you regularly have to face extreme cold temperatures, drive in the snow or on an icy road, and want to actually enjoy driving in winter, a proper winter tire designated with the pictogram of a mountain and a snowflake are the way to go. 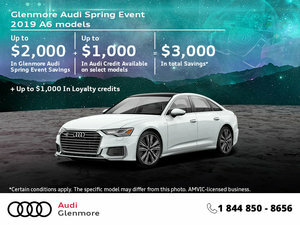 To learn more, contact your winter tire specialists today at Glenmore Audi!